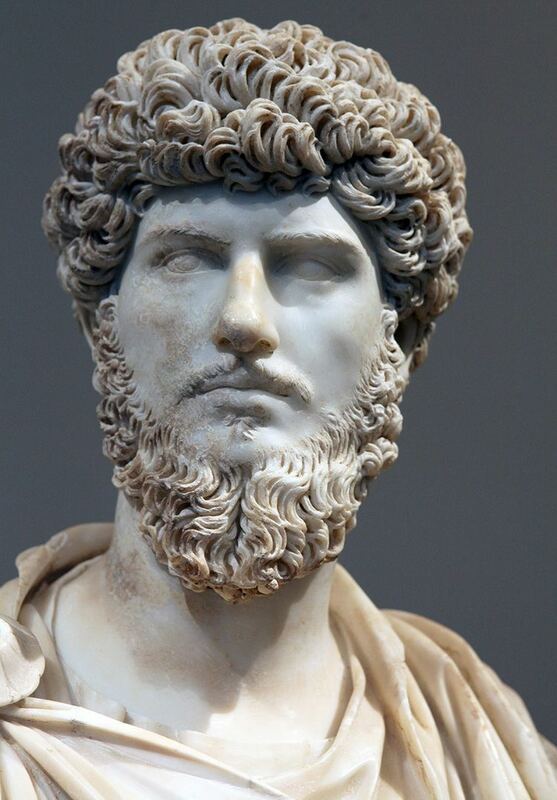 Lucius Verus (Latin: Lucius Aurelius Verus Augustus; 15 December 130 – 169) was the co-emperor of Rome with his adoptive brother Marcus Aurelius from 161 until his own death in 169. 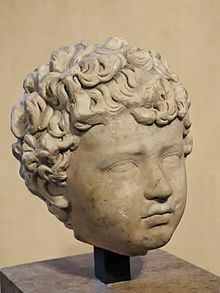 By this scheme, Verus, who was already Hadrian's adoptive grandson through his natural father, remained Hadrian's adoptive grandson through his new father, Antoninus. 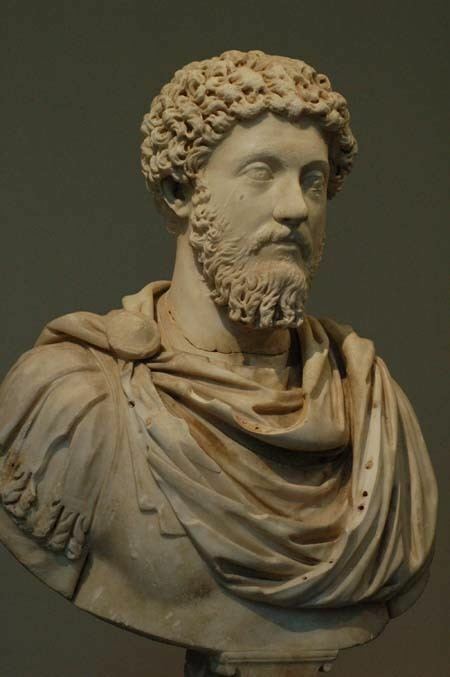 The adoption of Marcus Aurelius was probably a suggestion of Antoninus himself, since Marcus was the nephew of Antoninus' wife. 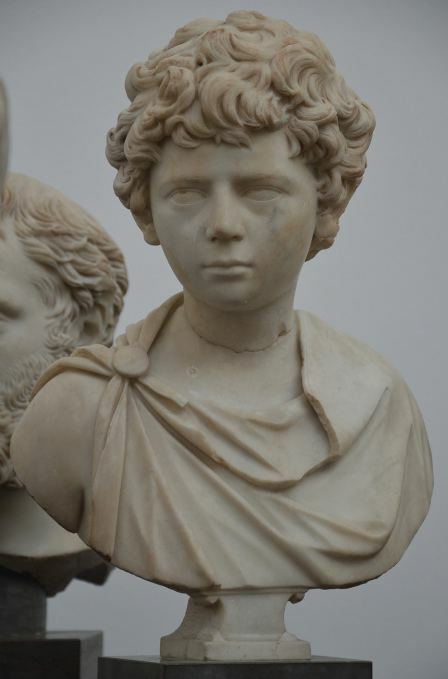 The senate accepted, granting Lucius the imperium, the tribunician power, and the name Augustus. 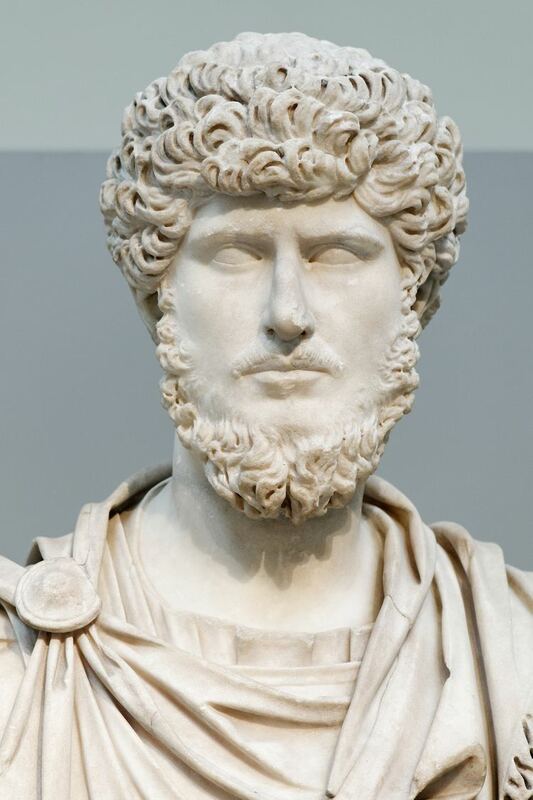 Marcus became, in official titulature, Imperator Caesar Marcus Aurelius Antoninus Augustus; Lucius, forgoing his name Commodus and taking Marcus's family name, Verus, became Imperator Caesar Lucius Aurelius Verus Augustus. It was the first time that Rome was ruled by two emperors. The emperors' early reign proceeded smoothly. Marcus was able to give himself wholly to philosophy and the pursuit of popular affection. Some minor troubles cropped up in the spring; there would be more later. In the spring of 162, the Tiber flooded over its banks, destroying much of Rome. It drowned many animals, leaving the city in famine. Marcus and Lucius gave the crisis their personal attention. In other times of famine, the emperors are said to have provided for the Italian communities out of the Roman granaries. There was threat of war on other frontiers as well—in Britain, and in Raetia and Upper Germany, where the Chatti of the Taunus mountains had recently crossed over the limes. Marcus was unprepared. Pius seems to have given him no military experience; the biographer writes that Marcus spent the whole of Pius's twenty-three-year reign at his emperor's side—and not in the provinces, where most previous emperors had spent their early careers. Marcus made the necessary appointments: Marcus Statius Priscus, the Governor of Britain, was sent to replace Severianus as Governor of Cappadocia. Sextus Calpurnius Agricola took Priscus's former office. Fronto sent Marcus a selection of reading material, including Cicero's pro lege Manilia, in which the orator had argued in favor of Pompey taking supreme command in the Mithridatic War. It was an apt reference (Pompey's war had taken him to Armenia), and may have had some impact on the decision to send Lucius to the eastern front. "You will find in it many chapters aptly suited to your present counsels, concerning the choice of army commanders, the interests of allies, the protection of provinces, the discipline of the soldiers, the qualifications required for commanders in the field and elsewhere [...]" To settle his unease over the course of the Parthian War, Fronto wrote Marcus a long and considered letter, full of historical references. In modern editions of Fronto's works, it is labeled De bello Parthico (On the Parthian War). There had been reverses in Rome's past, Fronto writes, at Allia, at Caudium, at Cannae, at Numantia, Cirta, and Carrhae; under Trajan, Hadrian, and Pius; but, in the end, Romans had always prevailed over their enemies: "always and everywhere [Mars] has changed our troubles into successes and our terrors into triumphs". Over the winter of 161–62, as more troubling news arrived—a rebellion was brewing in Syria—it was decided that Lucius should direct the Parthian War in person. He was stronger and healthier than Marcus, the argument went, more suited to military activity. 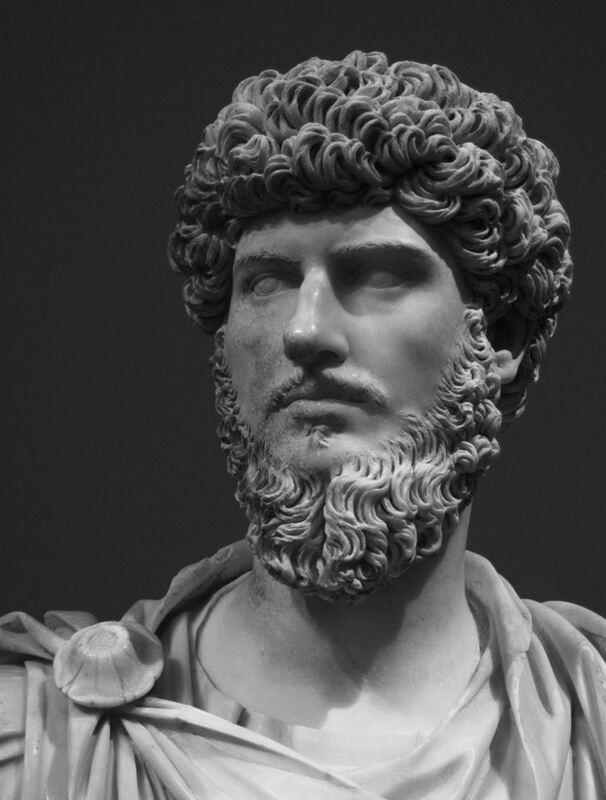 Lucius's biographer suggests ulterior motives: to restrain Lucius's debaucheries, to make him thrifty, to reform his morals by the terror of war, to realize that he was an emperor. Whatever the case, the senate gave its assent, and Lucius left. Marcus remained in Rome; the city "demanded the presence of an emperor". Furius Victorinus, one of the two praetorian prefects, was sent with Lucius, as were a pair of senators, M. Pontius Laelianus Larcius Sabinus and M. Iallius Bassus, and part of the praetorian guard. Victorinus had previously served as procurator of Galatia, giving him some experience with eastern affairs. Moreover, he was far more qualified than his praetorian partner, Cornelius Repentinus, who was said to owe his office to the influence of Pius's mistress, Galeria Lysistrate. Repentius had the rank of a senator, but no real access to senatorial circles—his was merely a decorative title. Since a prefect had to accompany the guard, Victorinus was the clear choice. Lucius spent most of the campaign in Antioch, though he wintered at Laodicea and summered at Daphne, a resort just outside Antioch. He took up a mistress named Panthea, from Smyrna. The biographer calls her a "low-born girl-friend", but she was described as "woman of perfect beauty" by Lucius. One biographer has postulated that Panthea may have been more beautiful than any of Phidias and Praxiteles' statues. The mistress was musically inclined and spoke Ionic Greek, spiced with Attic wit. Critics declaimed Lucius' luxurious lifestyle. He had taken to gambling, they said; he would "dice the whole night through". He enjoyed the company of actors. He made a special request for dispatches from Rome, to keep him updated on how his chariot teams were doing. He brought a golden statue of the Greens' horse Volucer around with him, as a token of his team spirit. 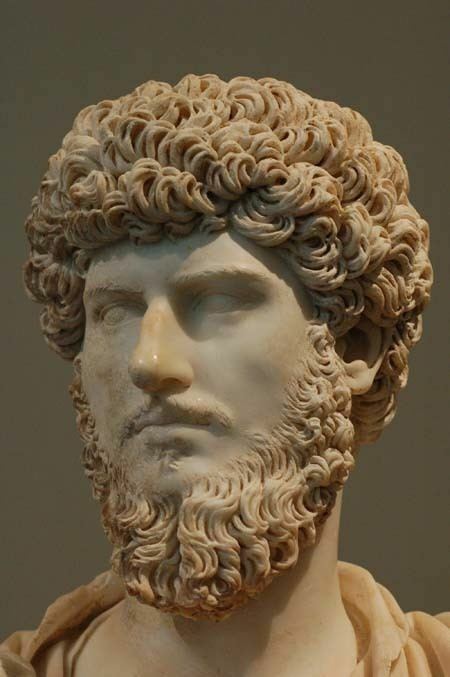 Fronto defended his pupil against some of these claims: the Roman people needed Lucius' bread and circuses to keep them in check. This, at least, is how the biographer has it. The whole section of the vita dealing with Lucius' debaucheries (HA Verus 4.4–6.6) is an insertion into a narrative otherwise entirely cribbed from an earlier source. Some few passages seem genuine; others take and elaborate something from the original. The rest is by the biographer himself, relying on nothing better than his own imagination. On the evidence of Lucian, the Parthians still held the southern, Roman bank of the Euphrates (in Syria) as late as 163 (he refers to a battle at Sura, which is on the southern side of the river). Before the end of the year, however, Roman forces had moved north to occupy Dausara and Nicephorium on the northern, Parthian bank. Soon after the conquest of the north bank of the Euphrates, other Roman forces moved on Osroene from Armenia, taking Anthemusia, a town south-west of Edessa. There was little movement in 164; most of the year was spent on preparations for a renewed assault on Parthian territory.